Embed Qlik’s easy, simple and most amazing visual analytics platform anyway you want. The need for visual analytics in the business world has never been more prominent. For this reason, B2IT has partnered with Qlik, the best-in-class business intelligence platform, to help you enhance your products. Whether you are a novice or an expert, Qlik can provide you with meaningful data with ease of use, visual interactivity and easy-to-understand reporting. You can rapidly develop, integrate and use the modern analytics platform along with your current business processes. 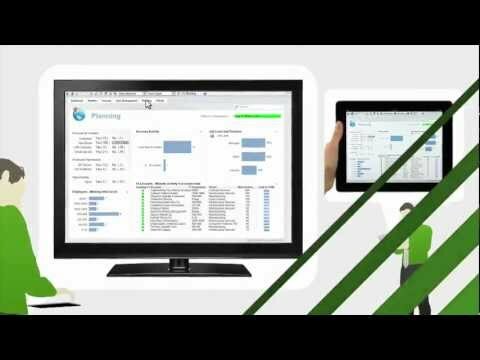 Incorporate Information Provider, Internet of Things (IoT) or ISV platform provider with the powerful Qlik Platform. The platform will add value to any information service or application with a rich array of data visualisations and the QIX associative engine. The platform is ideal for a rapid application development environment. Speak to us about custom built apps to suit your specific needs.